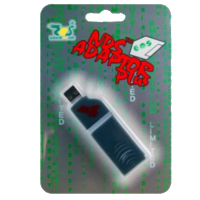 The NDS Adapter Plus allows you to backup and restore save files from real Nintendo DS game cartridges. 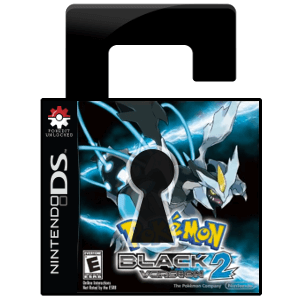 It's fully compatible with all main entry Pokemon games on NDS. 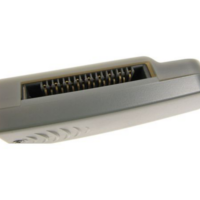 The NDS Adapter Plus allows you to backup save files of Nintendo DS game cartridges. 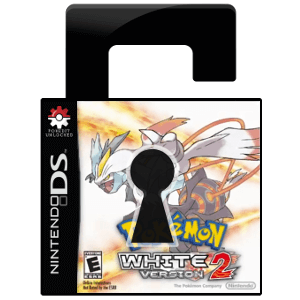 The current firmware (available on PokEdit) allows support for all main entry Pokemon game from Diamond/Pearl until Black2/White2. With the NDS Adatper Plus, you can easily restore save files to your retail game cartridge. Make custom save files with Save Editor programs and then load them back onto your game with ease. 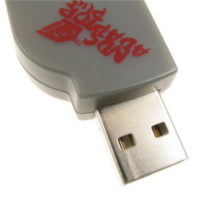 The NDS Adatper Plus is a USB Device. You will need to install the Drivers before your computer will recognize the deivce, but you can download them from PokEdit. We also have guides for How to Install for Windows XP, Vista, 7. Windows 8 Guides are coming soon. This deivce is compatible with all of the following Pokemon games. 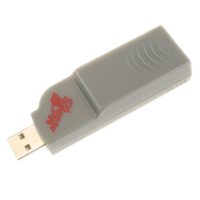 Get access to all of our NDS Adapter Plus tutorials, guides, and downloads from our NDS Adatper Support page.